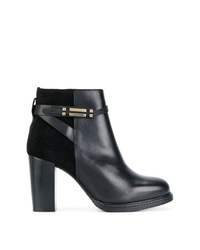 Tommy Hilfiger Panelled Ankle Boots £125 £256 Free UK Shipping! 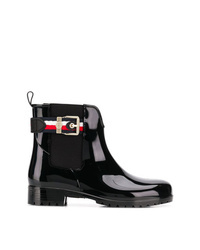 Tommy Hilfiger Ankle Length Boots £142 £188 Free UK Shipping! Tommy Hilfiger Leather Ankle Boots £127 £184 Free UK Shipping! 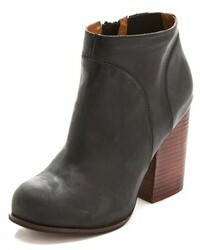 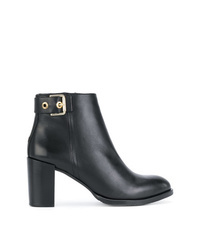 Tommy Hilfiger Leather Ankle Boots £131 £166 Free UK Shipping! 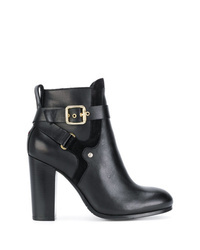 Tommy Hilfiger Heeled Ankle Boots £125 £256 Free UK Shipping! 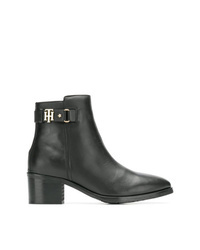 Tommy Hilfiger Heeled Ankle Boots £112 £229 Free UK Shipping! 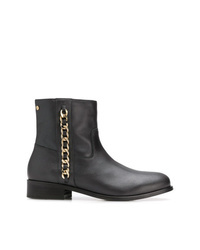 Tommy Hilfiger Chain Detail Boots £105 £153 Free UK Shipping! 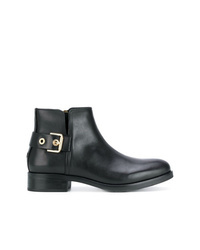 Tommy Hilfiger Leather Ankle Boots £155 £207 Free UK Shipping! 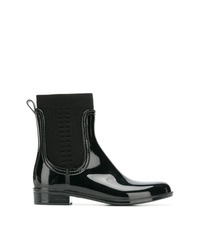 Tommy Hilfiger Studded Lace Up Boots £137 £162 Free UK Shipping!